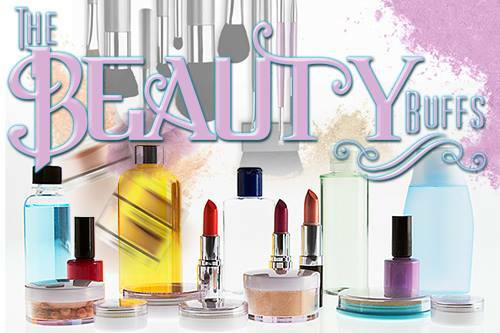 I know, I've not done a Beauty Buffs post in quite a while, to be completely honest with you, I am greatly surprised that I've not been kicked out of the group. I tried to do the last post, but EVER-SINGLE-LOOK I did came out in a total fail and I just gave up. Now, This weeks theme is Fall Themed...you just know that I had to do something. Fall is my season..get it Autumn...Fall... *nods* yeahhh. Tis all mine! >D Kidding kidding. I seriously do love fall, hello my Wedding..Fall Themed...My wedding Dress...Kind of fall themed. The season itself just makes me happier. 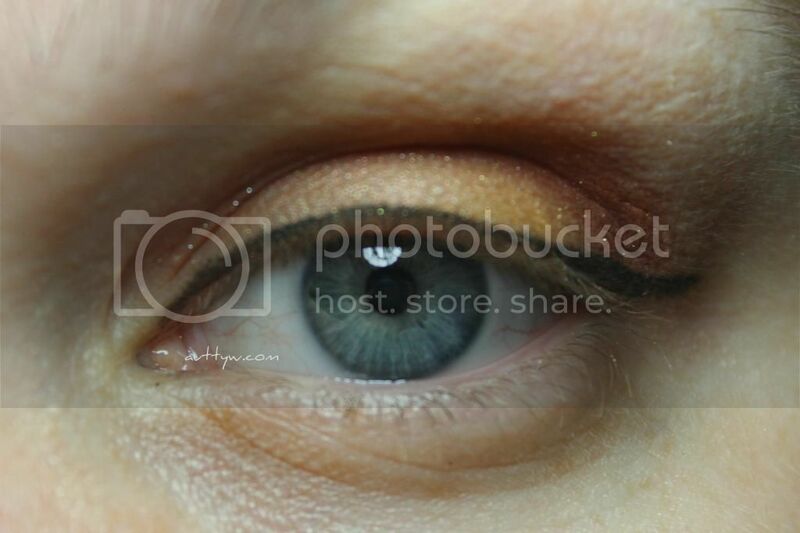 SO, I decided to do an eye look using two of BFTE (Beauty From The Earth) Cosmetics Pumpkin EVERYTHING! Collection. So, I'm going to admit right here, I completely forgot mascara. I'm probably the only person who forgets to put their mascara more than they'd care to admit when doing their makeup. 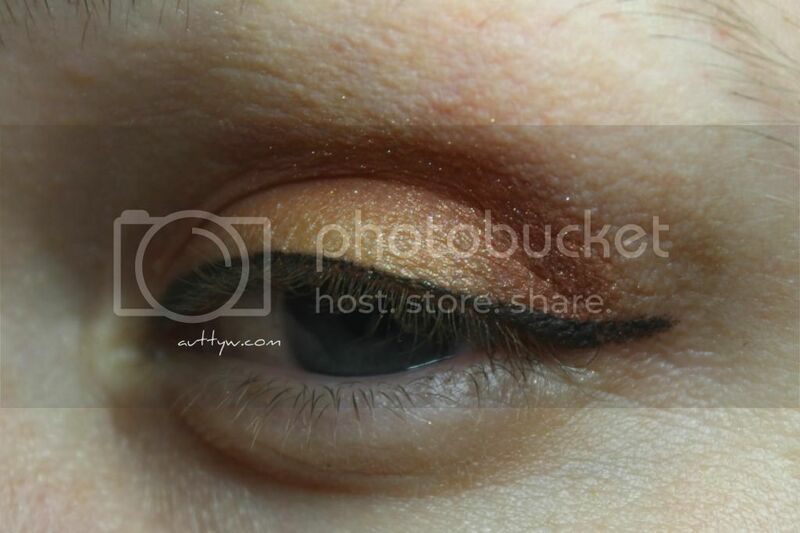 I know the pictures are a little out of focus, and the eyeliner is kind of skippy and not perfect. D: Can you tell that I'm not used to taking pictures! I'm going to apologize right now for not having a full face shot. I changed my hair color drastically and I did not like a single full-faced picture that I took. Booo. I'll have a full review of BFTE's Pumpkin EVERYTHING! Collection up on the blog soon, so you all can see what all of the shadows look like! I'm very excited for them! 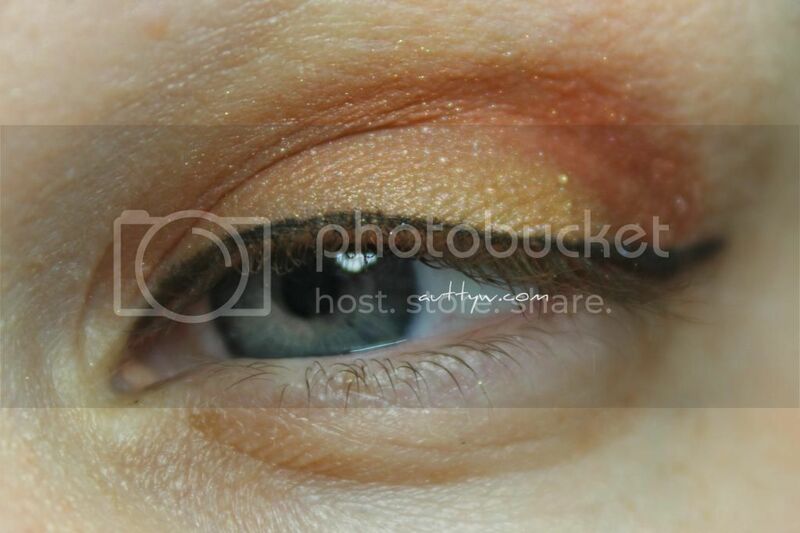 What pretty eye makeup! I like that bronzey shade on the crease here. What a gorgeous shade...I love it! You should definitely try something like this! I think they will look absolutely stunning on you! Funny enough, the shadow itself isn't bronzy. It's supposed to be a dark purple/red-ish shade.